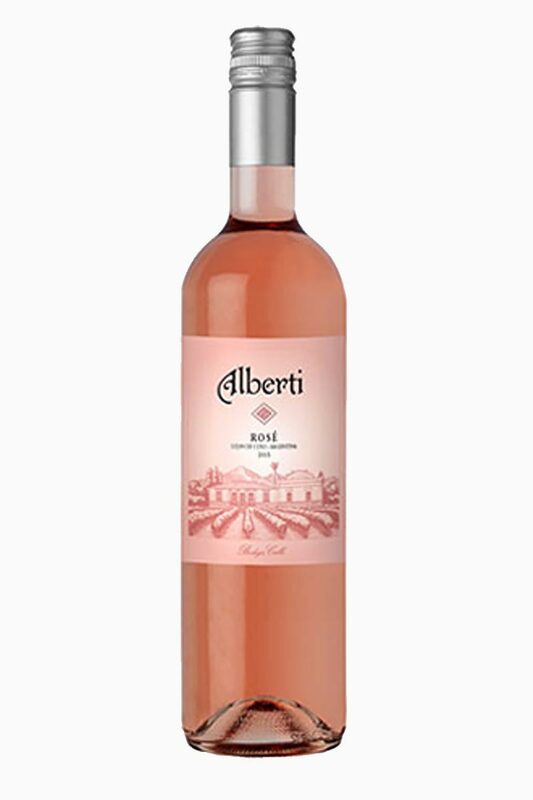 This Rose is made from a selection of the best grapes we receive each year. Fermented in a single small stainless tank under temperature control. Elaboration: Hand harvested grapes. Unfined and unfiltered. Gravity flow winemaking. Conservation: The grapes were soaked for 4 hours on their skins before being pressed off for fermentation. This is a wine with a pale onion skin color with aromatic notes of freshly cut strawberries that is light and crisp in the mouth.